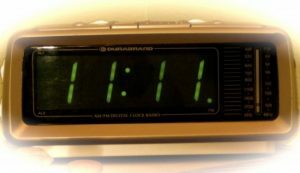 Have You Seen the trailer for the new horror film, “11-11-11”?? Enter At Your Own Risk!! Director Darren Lynn Bousman who you might recognize his previous work such as: Saw 2,Saw 3, Saw 4, and the ever popular Repo: The Genetic Opera has been hard at work on his next film. 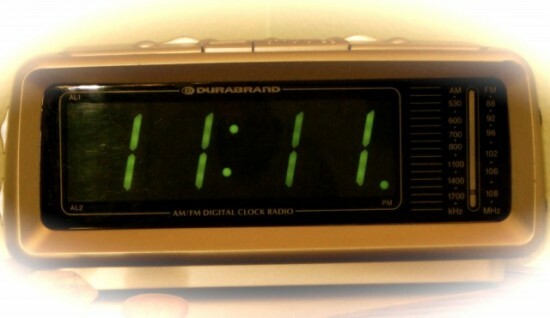 The film in question will be a horror/thriller called 11-11-11. Like the date. From the looks of it, it is going to be a journey into the darkest parts of HELL. You can check out Bousman’s website HERE to find out more info on the film. The trailer is all sorts of creepy. The visuals are stunning and haunting and I think are what some recent horror films are lacking. This film is shaping up to be great and one true horror film. 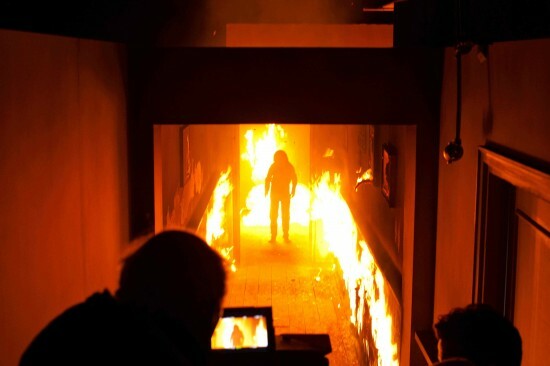 ‘Lights Out’ Trailer May Keep You From Sleeping In The Dark!!! Check Out The Trailer For ‘The Invitation’!!! Keanu Reeves & Eli Roth’s Thriller ‘Knock Knock’ Looks Awesome!!! This entry was posted on Monday, February 14th, 2011 at 1:55 pm	and is filed under Film, News. You can follow any responses to this entry through the RSS 2.0 feed. You can skip to the end and leave a response. Pinging is currently not allowed. « Be Sure To Check Out Boomstick Comics’ Own The Taffeta Darling Tonight on G4’s Attack of The Show!! !